Before a hair transplant, here is a guideline for it. 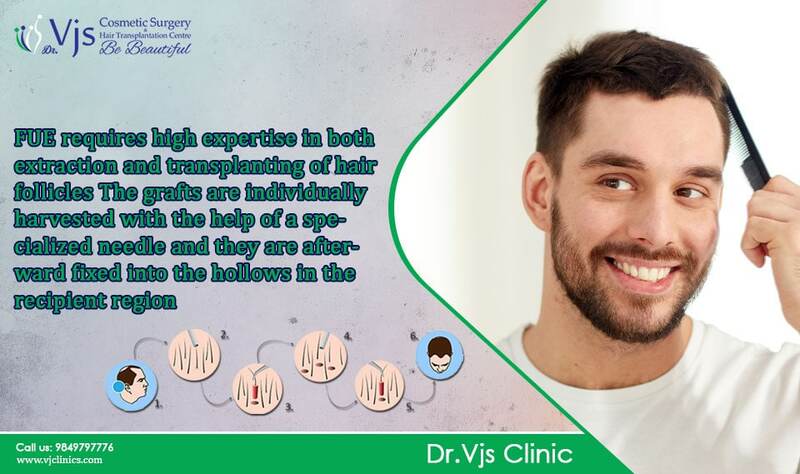 A hair transplant in Visakhapatnam or anywhere in the world is a surgical technique where hair is extracted from the donor area (part of the head with more hair normally at the back) to the part of the head that is experiencing thinning and baldness. The procedure requires a surgeon to administer anesthesia to a patient, start on grafting where hair in one, two, three or four are harvested. If it is an FUT, a strip of hair is to be extracted and then dissected. The next step requires a surgeon to make small incisions in the recipient area (bald) and the hairs are implanted in the right direction to produce natural looking results. A hair transplant can also be conducted with the help of transplanting hair from other parts like the arms, chest and the legs to the scalp. FUE leaves dot like scars whereas FUT leaves a linear scar. Normally, treatments are taken to reduce the visibility of the scar and reduce its size. The hair implanted will fall out after a few weeks, leaving roots behind and new hair will begin growing. The hair that grows is natural like the rest of the hair on the head and it can be styled or shaved as per the person’s desires. The procedure can be performed a day or two, depending on the time a person wants to take at the clinic.